One of the most important things about any person is how they treat others. 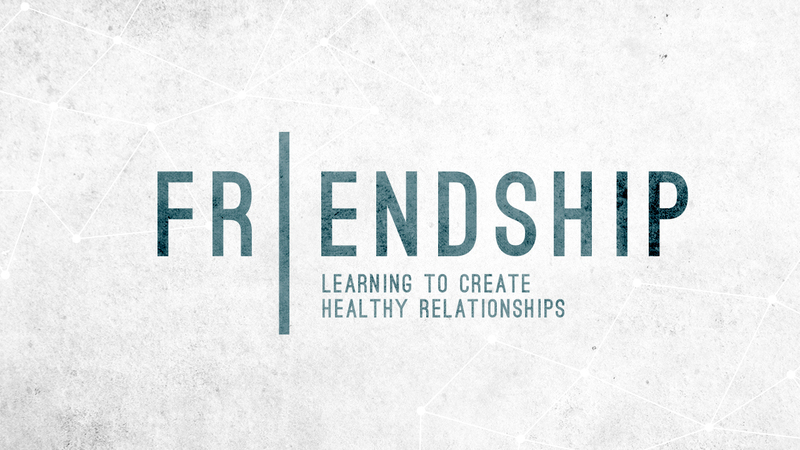 This series will explore key aspects of being a decent friend. We'll open the scriptures to see how they guide us toward healthy relationships in every area of our lives.